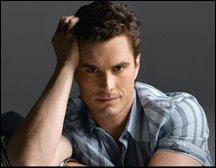 Bouncing back rather quickly from the news of his leaving General Hospital where he plays Ric Lansing, two-time Emmy winner Rick Hearst has received a contract role to reprise his Bold and The Beautiful character Whipple Jones. “Whip” as he is called is an ex-husband of Brooke’s who has been working overseas at Forrester International. There’s no word yet on when his first air date is. Rick’s final appearance on General Hospital is expected in early June. 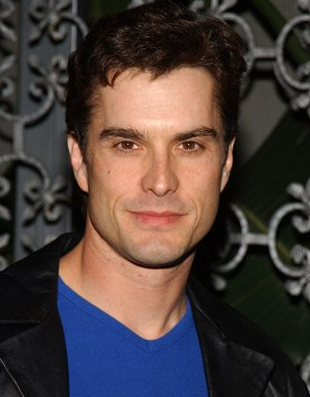 SOAPnet.com is reporting that Rick Hearst is leaving the popular role of Ric Lansing on General Hospital. Rick has been on the show since 2002 and has received two Emmy Awards for playing the villainous role of Ric. Expect his character to make an explosive exit in June.